Mark is a member of the firm’s land use group. His practice emphasizes entitlements, due diligence, administrative compliance, and environmental law. Mark’s clients range from families looking to remodel and expand their homes to institutional developers proposing mixed-use projects exceeding a million square feet. Mark has appeared before a number of decision makers, including San Francisco’s Board of Supervisors, Planning Commission, Board of Appeals, and Zoning Administrator; the Berkeley City Council; the San Mateo Planning Commission and City Council; and state and federal courts. 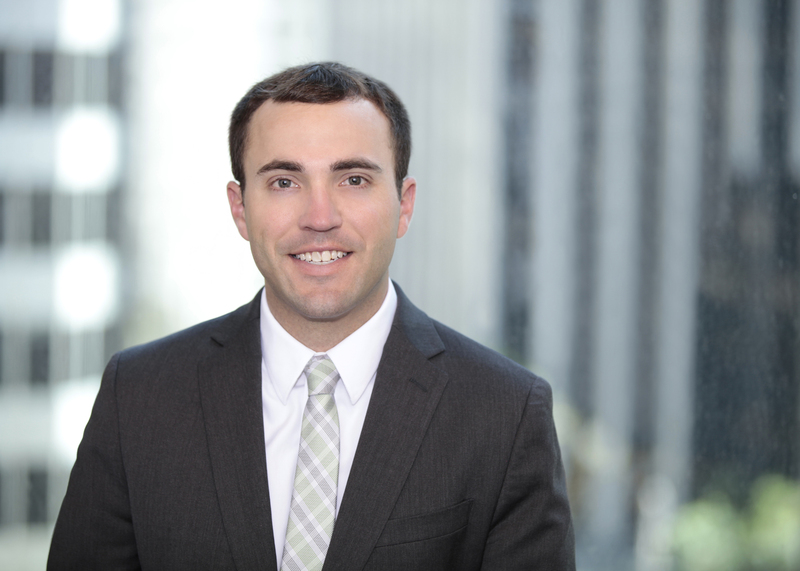 Mark is an expert in local and state zoning laws and regulations, as well as the application of the California Environmental Quality Act to infill development sites. Along with appearing before local decision-making bodies, Mark provides strategic advice and counsel to property owners, project sponsors, and potential purchasers and tenants. Before joining Reuben, Junius & Rose, Mark practiced civil litigation, giving him unique insight into the transactional and entitlement pitfalls that lead to lawsuits and the importance of creating a robust administrative record. Mark is a Bay Area native and passionate about civic issues affecting San Francisco, the Bay Area, and California. Land use diligence for a multi-phase master development plan in the Bay Area on behalf of a potential capital partner.